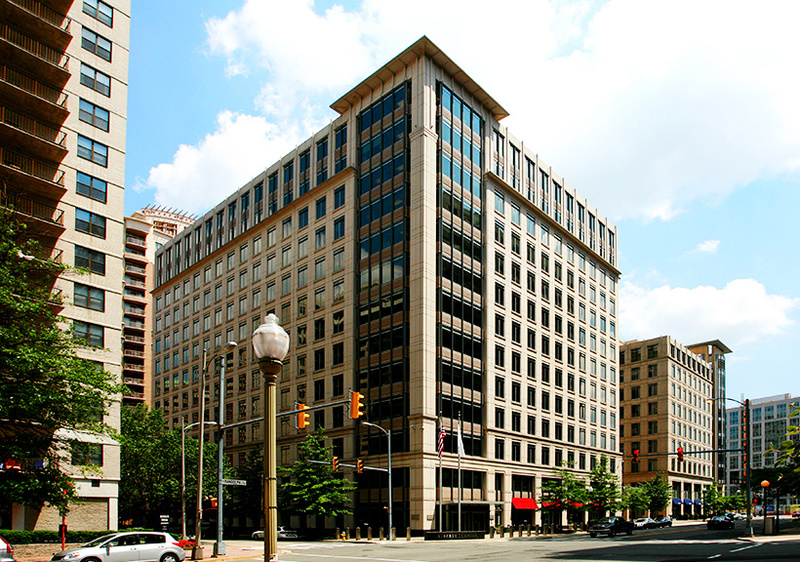 Fred Schnider is a real estate investment and development firm specializing in urban and suburban mixed-use and residential properties. Fred Schnider is a real estate investment and development firm specializing in urban and suburban mixed-use and residential properties. Since 1940 we’ve been building beautiful and thriving communities in the Washington, DC area and have always been committed to creating places that attract new opportunity and limitless possibility. Our reputation has been built over generations by standing behind everything we do and partnering with the best in the industry. We believe in building relationships that last and investing the time and energy to do both the little and big things that show how committed we are, and how much we care. 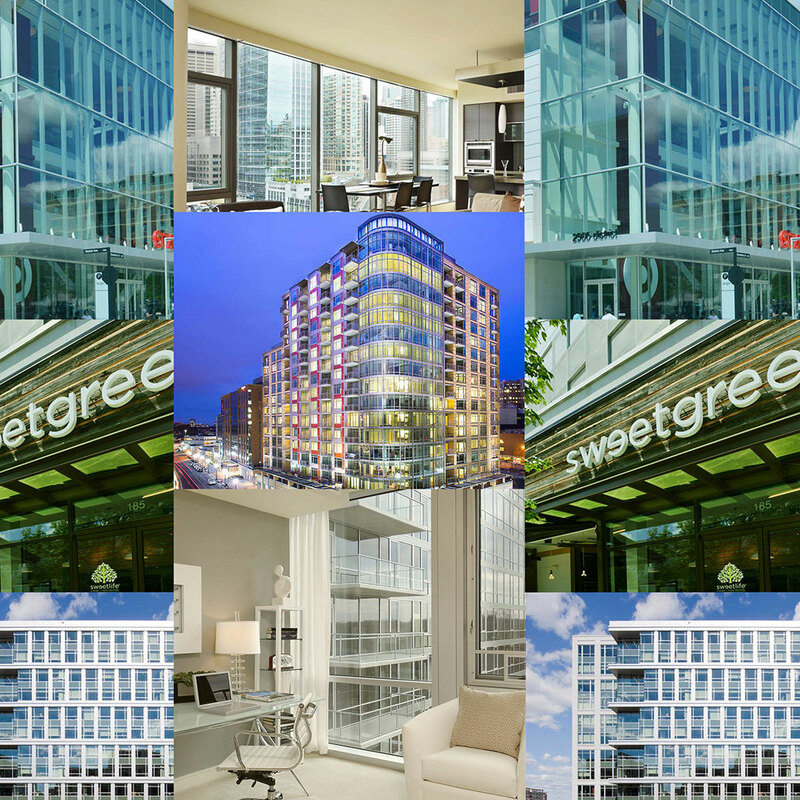 We have deep roots in the Washington, DC real estate market and have been a major player in the remarkable transformation this area has undergone. 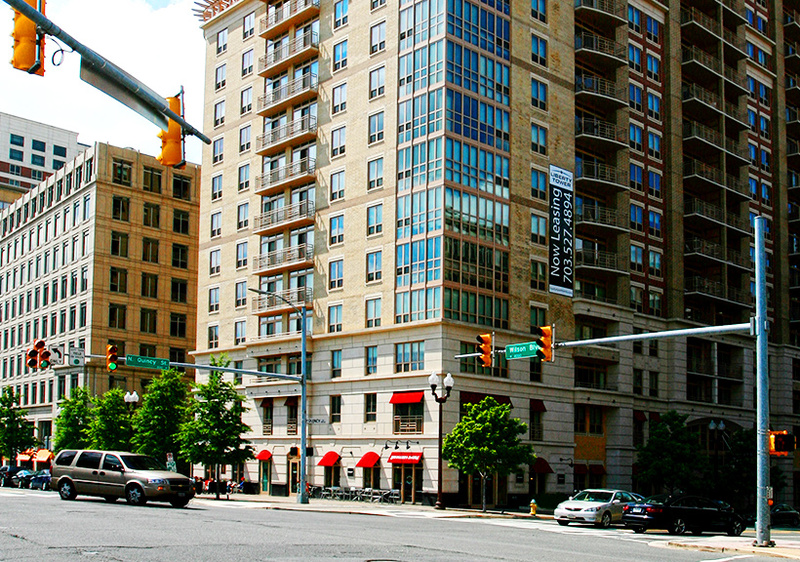 We’ve spearheaded the development of thousands of mixed-use and custom properties and, most recently, millions of square feet in prime mixed-use development throughout Arlington. For more than 75 years, three generations of Schniders have successively led the company through periods of tremendous change. Our resilience, commitment to family, friends and partners—as well as the enduring support of their community—have always been the foundation of our success. We know what it takes to bring the most complex and challenging projects to life. Whether it’s multi-use, residential or high-security government headquarters, our track record speaks for itself. We know that no two projects are the same, and work closely with our partners to develop innovations and creative solutions to drive incredible results. 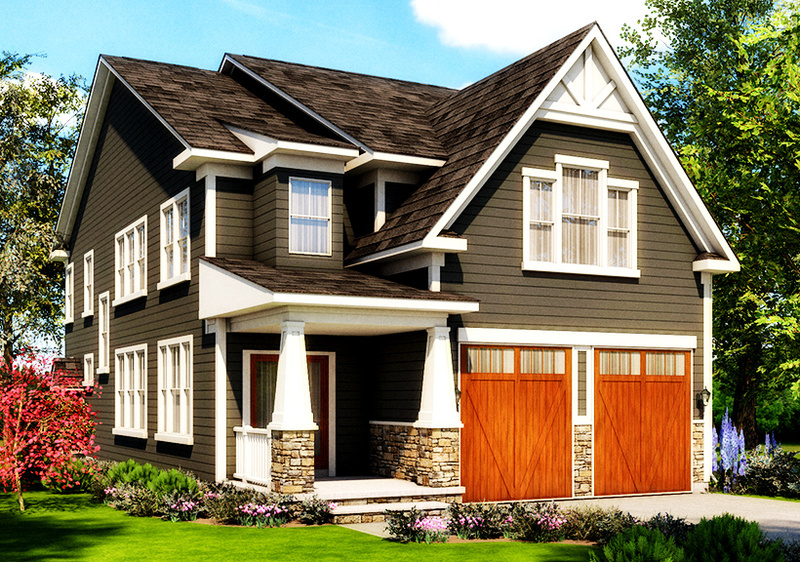 This single family home is being built by a partnership of Fred Schnider and Arlington Designer Homes Construction. The home is a prime example of Fred Schnider’s inventory of single family home investments. Liberty Tower is a 21 story 250 unit residential apartment building that was designed, constructed and leased by the partnership that developed the Liberty Center development.